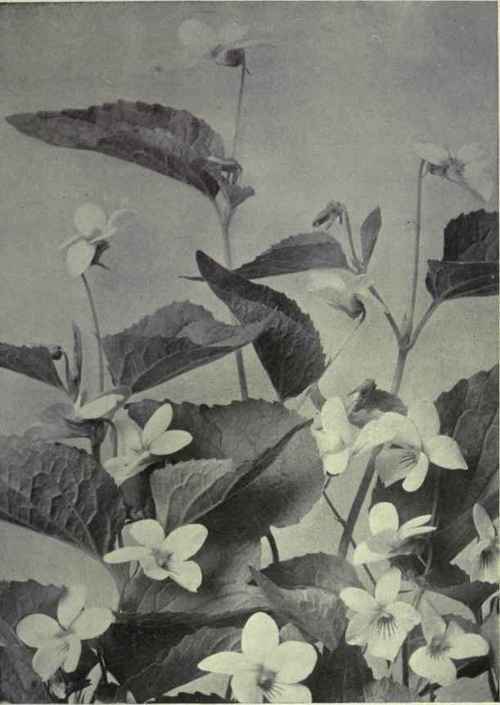 This section is from the book "Wild Flowers Of The North American Mountains", by Julia W. Henshaw. Also available from Amazon: Wild Flowers of the North American Mountains. Stems: erect with elongated internodes. Leaves: ellipical, petioled, slightly repand-denticulate, obtuse. Flowers: terminal in the upper axils. Fruit: a slender many-seeded capsule. This small Willow-herb, which grows at the high altitudes, is almost invariably white, though very rarely it has pinkish flowers. The leaves are pale green and the green seed-pods are tinged with red, while the smooth seeds are tufted with long hairs at the ends.